Since 2015, ASUK have continued to develop the Foodie Fun Friends Clubs through funding kindly provided by Children in Need.These clubs are where families come together prior to attending the children’s clinic in Birmingham to; socialise with one another, develop friendships and learn more about healthy eating in a fun way. Children and young people who are affected by Alström Syndrome often find it difficult to maintain a healthy weight. Maintaining a healthy lifestyle is vitally important as this may delay the onset of type 2 diabetes and reduce pressure on vital organs. During these clubs families have the opportunity to learn about healthy food in a fun and interactive way. 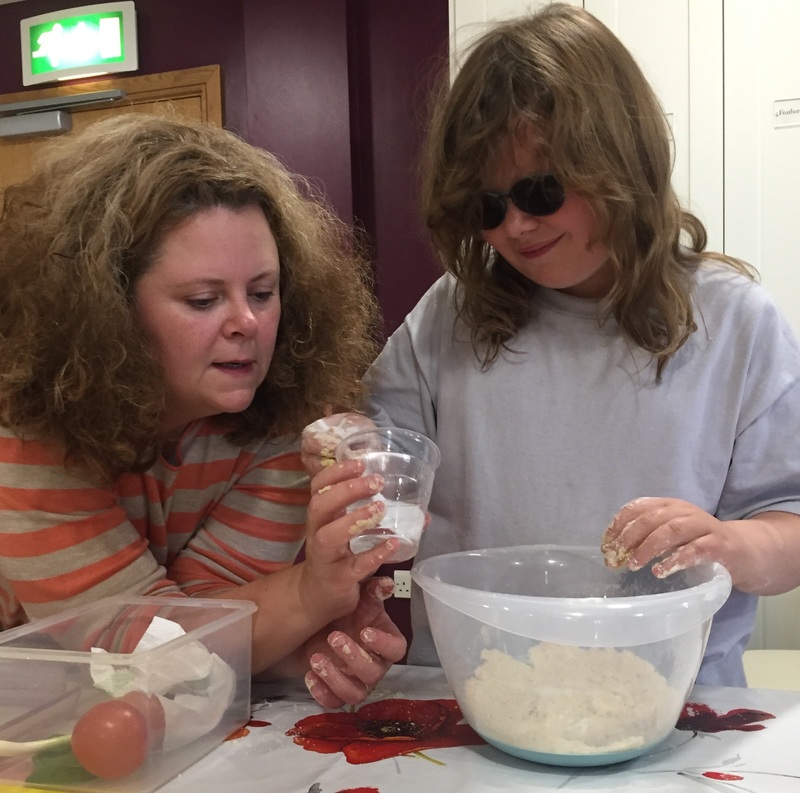 The sessions are very hands-on and messy, so that the children can get involved no matter what their ability. Improving young people’s confidence to communicate and be assertive about the decisions in their life, is vitally important to ensure their voice is heard. Transition occurs throughout different stages in life and this is the time when our young people often need support the most. Developing the knowledge and skills to manage the syndrome is vital to enable the young people to develop control and confidence in their lives. 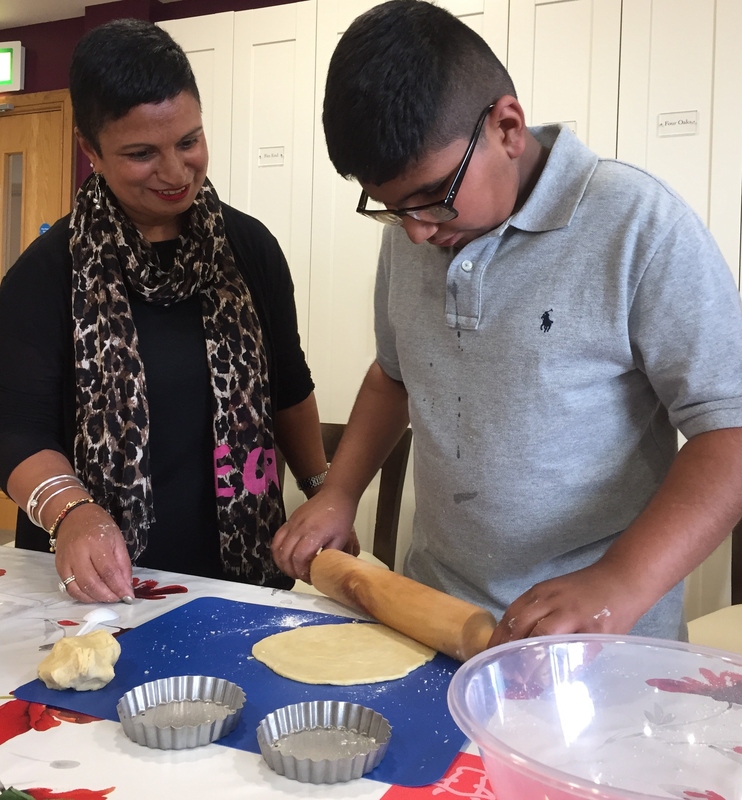 Our aim is to facilitate age related support groups where friendships can develop and support systems can begin to help children, their parents and siblings feel less isolated. These clubs coincide with the children’s clinic and provide learning and enjoyment before the clinic. 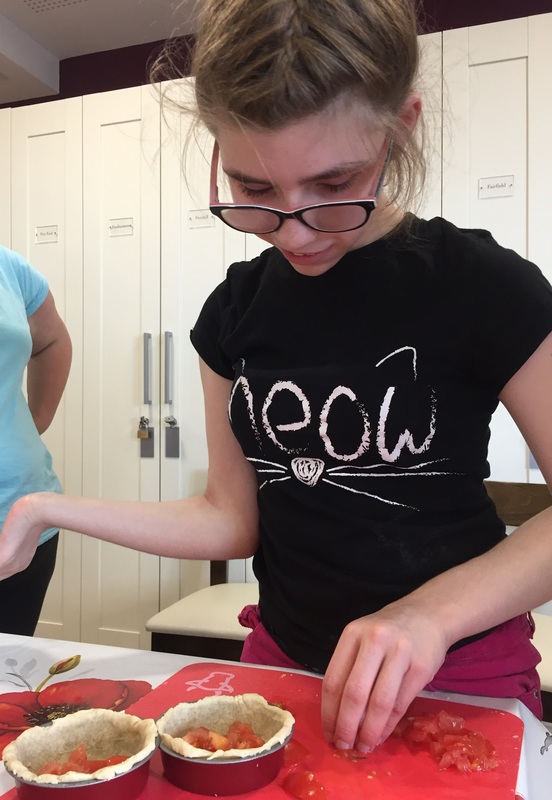 Many of our children find it difficult to make friends with their peers due to their dual sensory loss and complex health needs. Through these clubs the children have become more confident in socialising and developing friendships. During these sessions Paediatric Dietitian, John Pemberton from Birmingham Children’s Hospital supports families by providing useful tips on how we can manage a healthy lifestyle. One way he does this is by showing families’ portion sizes in easy to remember ways, such as a fist size or a palm size so preparing foods and eating the correct amount can be visualised. 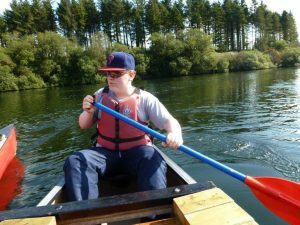 Through funding kindly provided by Children in Need we have been able to provide fun-filled experiences for children and young people affected by AS. 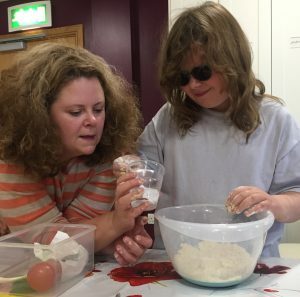 These activities not only provide fun but also provide the opportunity for families to get together, develop friendships, share experiences and learn new skills. Up and down the country, our young members have been taking part in specialised driving sessions funded by Children in Need. 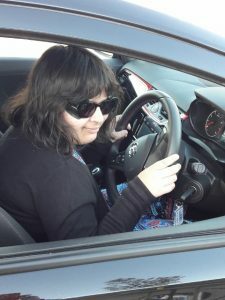 Southampton, Rotherham, London and Birmingham have played host to excited young people who have had chance to take control of a brand new Vauxhall Corsa. Under the care of their driving instructors, the young people were taken through a number of skills including reversing, bay parking, navigating roundabouts and an emergency stop. 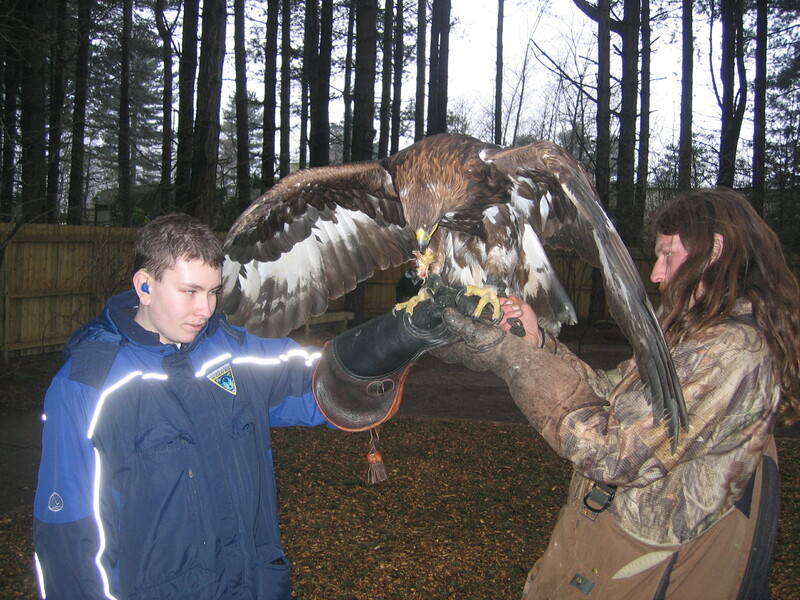 Family members looked on in amazement at the skills and confidence demonstrated by the young people. One young person said; Awesome!! Loved going fast! I want another go! It made me feel really excited. I didn’t think my brother could do it, but he has! 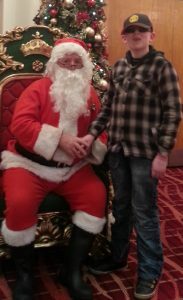 One Parent commented ‘This is a dream come true for my son! Our family can’t believe he has the chance to be in charge of a car, driving by himself. This will be a memory for us all to cherish! Since taking part in the activity, Alisha (pictured right) who took part in the activity has Brailled (accompanied by a written translation) a piece about her driving experience, which will be available for everyone to read at the yearly AS children’s clinics held at the Birmingham Children’s Hospital. She has shared the following extract: When it was my turn I learnt about the steering wheel, pedals, the gear stick and the handbrake. Then it was my turn to drive, I actually drove round corners and a roundabout. My driving instructor was called Sheryl. I had a fantastic time! After the driving session the young people and their families had time to enjoy a meal, socialise with each other and share the thrills of the day. Thank you to Children in Need for funding this activity as part of our Transition project. 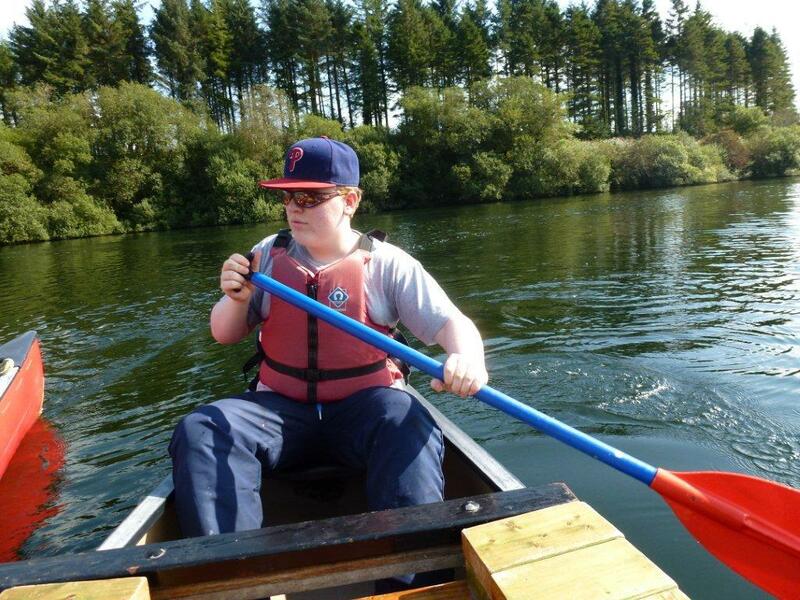 Enabling young people to not only have a go at activities that they never thought possible but also to make new friends and have lots of fun! 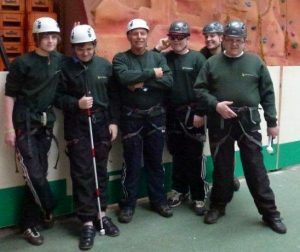 We have provided lots of family activities throughout 2016 including activity trips, residentials and even driving experiences! 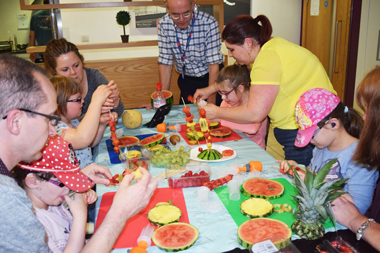 We have also provided ‘Foodie Fun Friends’ clubs to encourage children and young people to explore healthy food, develop friendships and socialise together. You can find out more about these clubs in the Foodie Fun Friends section. 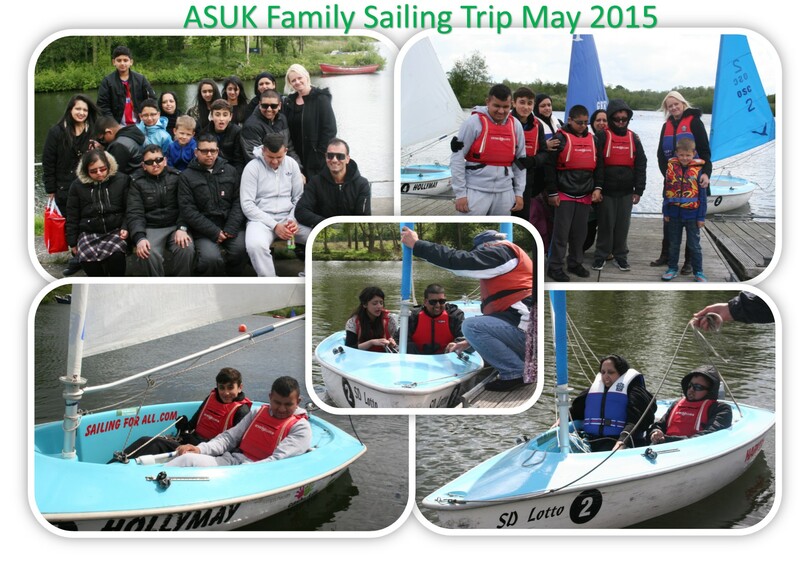 To coincide with the ASUK Conference in Torquay we arranged another family week of fun in Torquay, Devon. A HUGE THANK YOU to Brunel Manor who provided the complimentary accommodation for families attending. 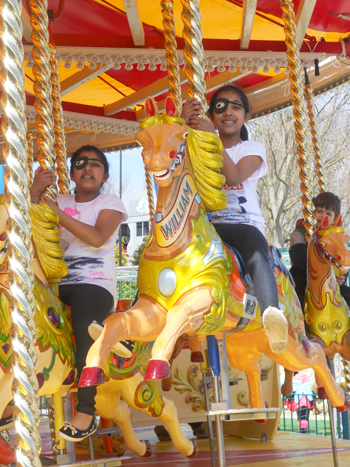 Families had a great time exploring South Devon including fun filled days at the beaches, cultural explorations and days out at many of the tourist attractions including Bygones in Babbacombe, Torquay which was a trip back in time including a life size Victorian Street (pictured above). 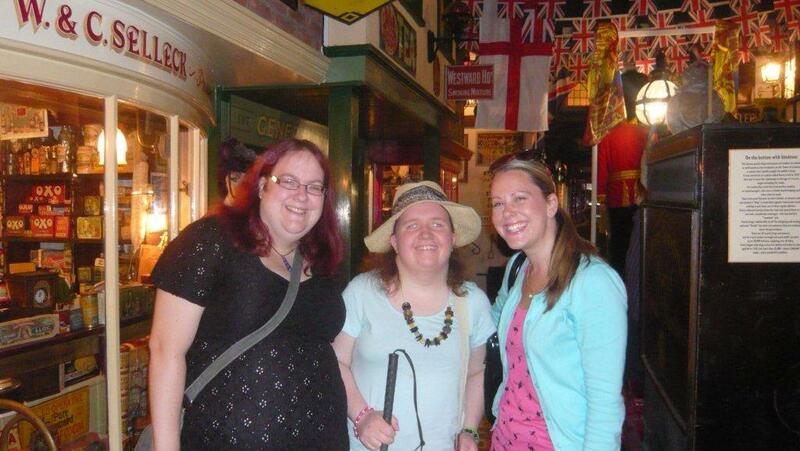 Thank you to Bygones who enabled families to visit and explore their wonderful attraction for free. 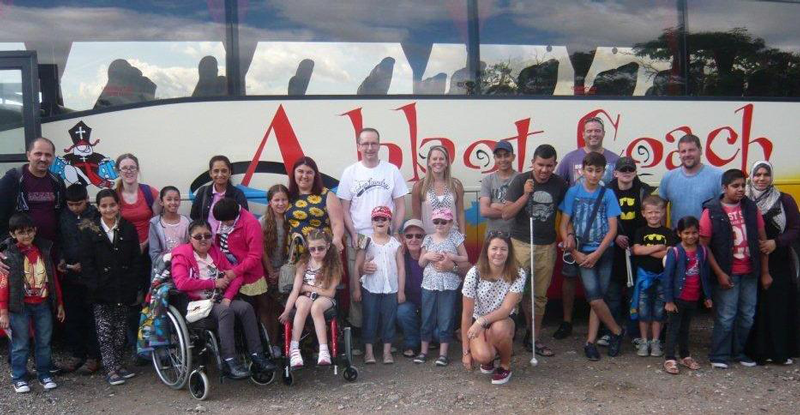 ASUK organised a family week in Torquay from the 18th – 25th August 2013 which incorporated 15 adults and 15 children. 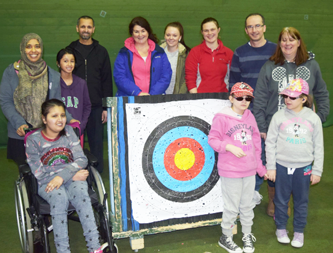 Families had a fabulous time in Torquay being involved in lots of fun activities and benefiting from sharing each other’s experiences. We would like to say a HUGE thank you to Torbay Holiday Helpers Network who provided each family with an activity pack which included a free pass into many fun attractions. Also a HUGE thank you to Brunel Manor who organised complimentary accommodation for all families, without this support the family week wouldn’t have been able to take place. 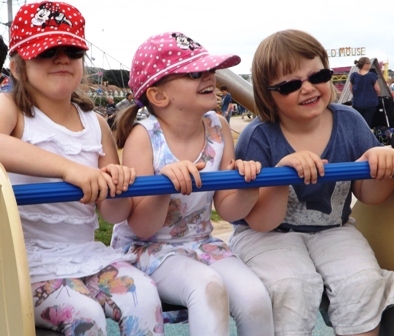 Also Dawlish Rotary club provided ASUK with a grant to make sure all families had a wonderful time in Torquay, so thank you to everyone who made the family week truly special – we are hoping we can do this again next year! 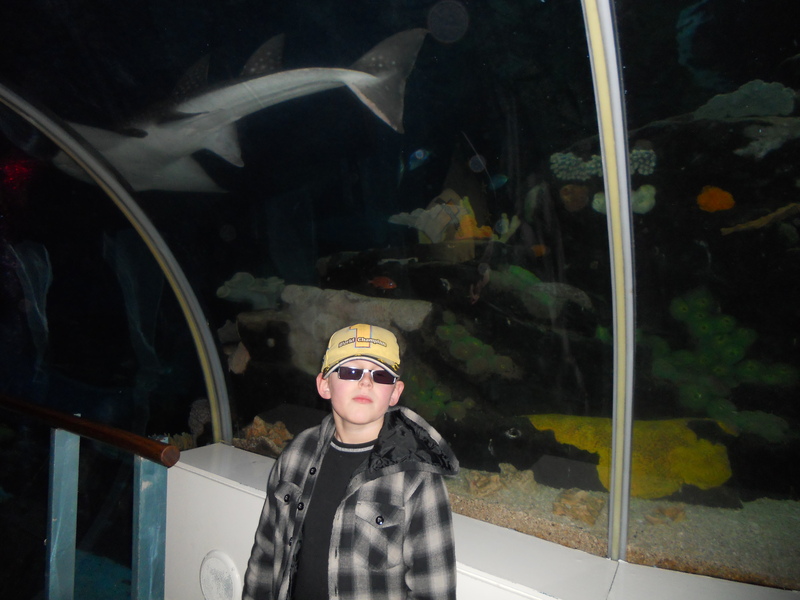 On the 27th August 2013 many families enjoyed a fun-filled trip to Chessington World of Adventures. 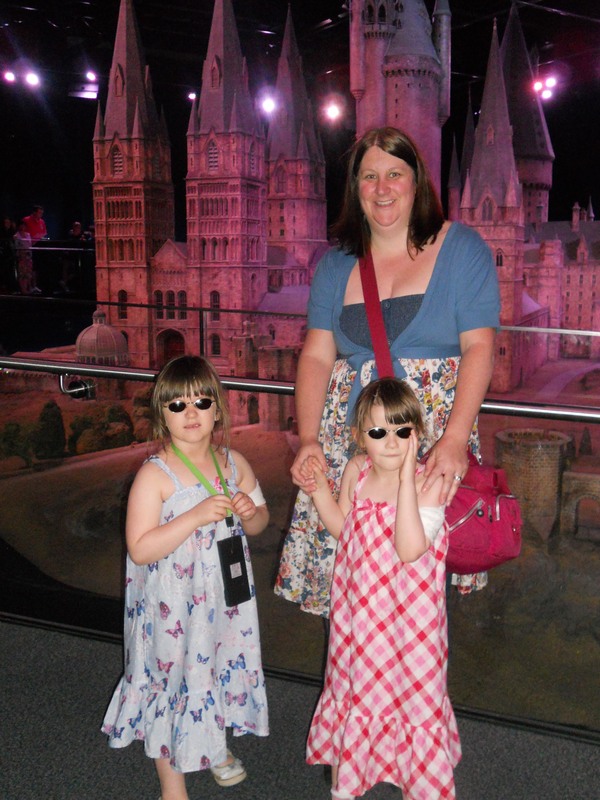 Thank you to Merlins Magic Wand who enabled families to gain access to the park free of charge. 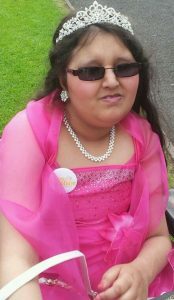 Maariyah’s Special Wish – Cam e True! Maariyah’s wish of being a Princess for the day was granted by ‘Rays of Sunshine’ at Dudley Zoological Gardens on the 23rd August 2013. Maariyah was dressed as a beautiful Princess and had a personal tour around the castle accompanied by her own personal guard. She was given a bag full of goodies on behalf of the zoo and was treated with the utmost priority, just like a Princess. 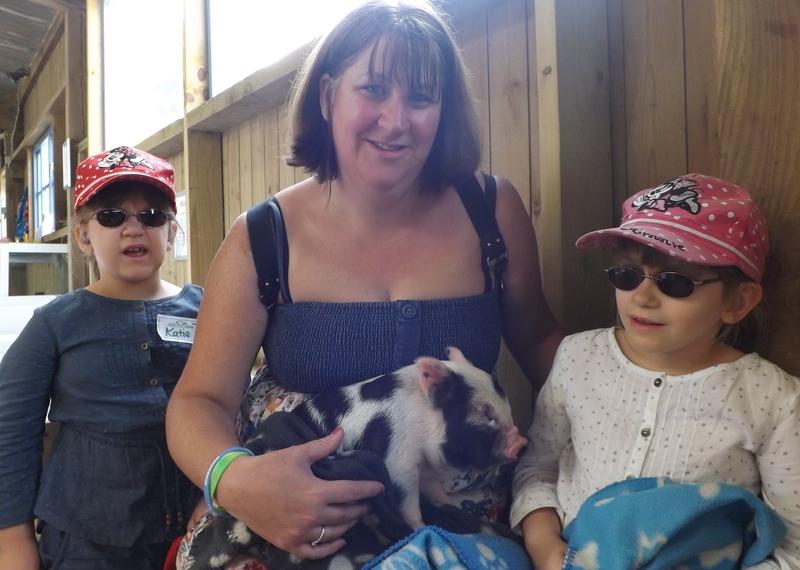 She had a close encounter with the amazing animals at the zoo and enjoyed the personal experience of touching the birds. Maariyah’s joy was visible to see through her beaming smile which lasted all day. Maariyah’s family were pleased to see Maariyah having a fantastic time as she has recently spent lots of time in Hospital. Maariyah was crowned queen and a scroll was honoured to her on behalf of the castle. The best part of the day was the arrival of the horse and carriage to take Maariyah home .A perfect ending for a truly special princess day. 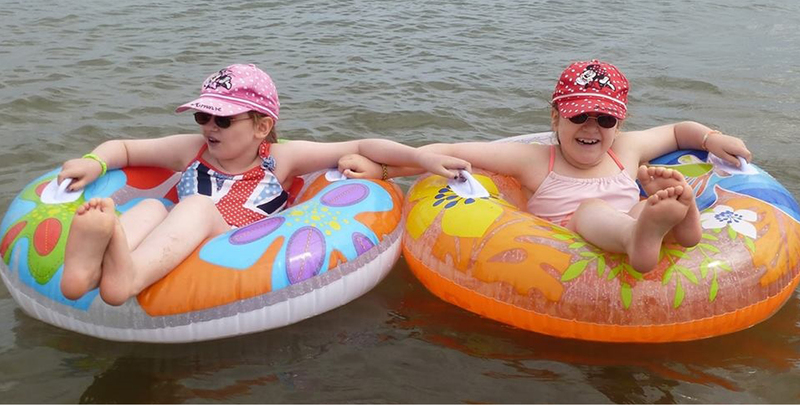 e affected by Alström Syndrome had a fun-filled artime at the Calvert Trust in the Lake District. They took part in many outdoor adventure activities and had a great time doing Gladiator challenges in the swimming pool. We would like to say a HUGE THANK YOU to Bradford Short Breaks who funded this trip. 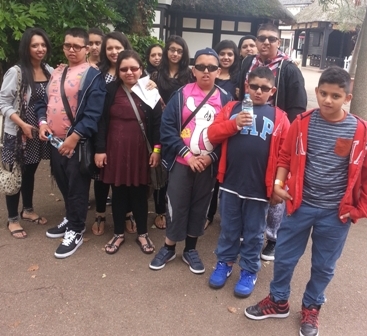 Maariyah, Kion and their families have enjoyed a wonderful Christmas party at Drayton Manor, thanks to the National Blind Children’s Society. In 20 12, we organised many outings and breaks for families including Birmingham Sea Life Centre, Bocketts Farm in Surrey, Calvert Trust, Butlins, Torbay Family Week, Think Tank, Duxford Christmas party at the Imperial War Museum and many more fun trips. Please have a look at these fab photos! Click here to read about our fun trip!